Our classrooms are perfect as training spaces, break-out rooms or to host meetings. The smallest classroom measures 7.7m x 7.1m while our largest classrooms measure 8.1m x 7.3m. 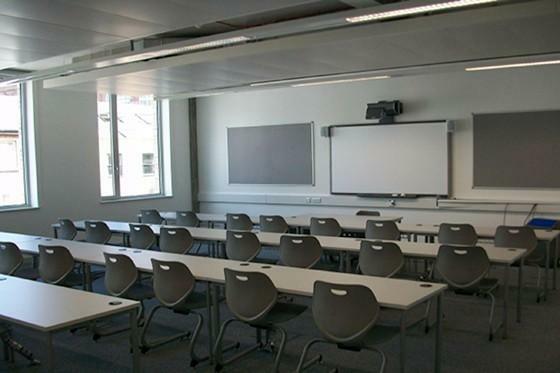 All classrooms have interactive smart boards. 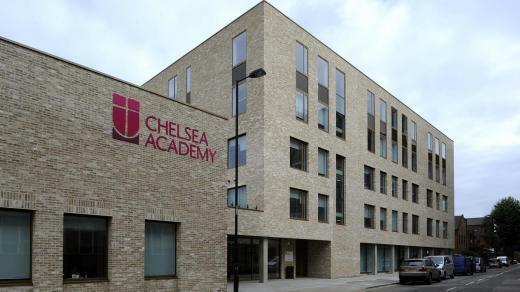 Chelsea Academy was built in 2010 and is set in the heart of the Royal Borough of Kensington and Chelsea. 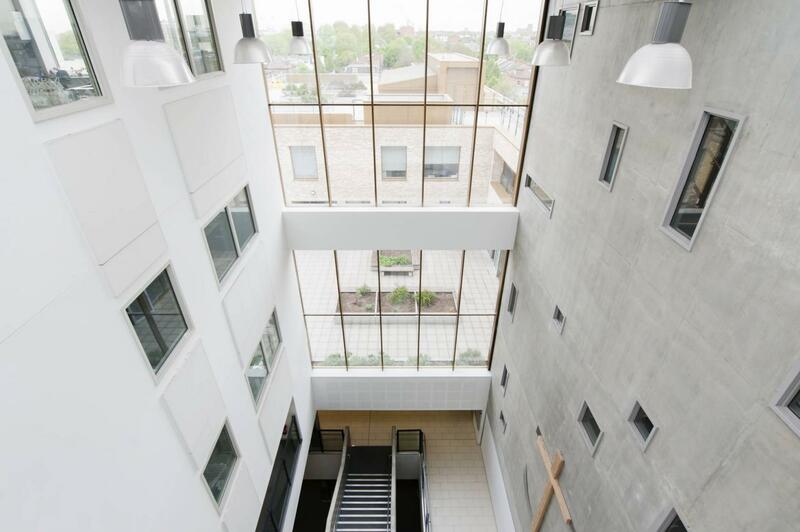 This state of the art building holds a number of exciting facilities that are available for hire. Over the last four years the Academy has hosted gala charity dinners, staff training sessions, conferences, dance performances, sports events and summer holiday schemes. The versatile space means that we can host a number of different events at the same time. Availability of all spaces is limited to evenings, weekends and school holidays. 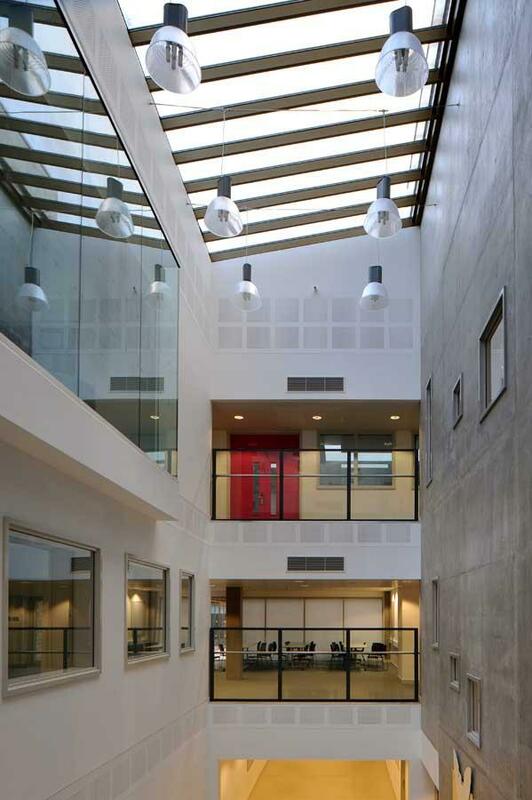 The spaces for hire include a large sports hall, activities hall, two MUGAs (football pitches), a theatre and a conference room. All facilities are maintained to the highest standards and offer an attractive alternative to expensive conference centres. Our hire rates are very competitive and nearby transport links mean that we are easily accessible from central London and major transport hubs.